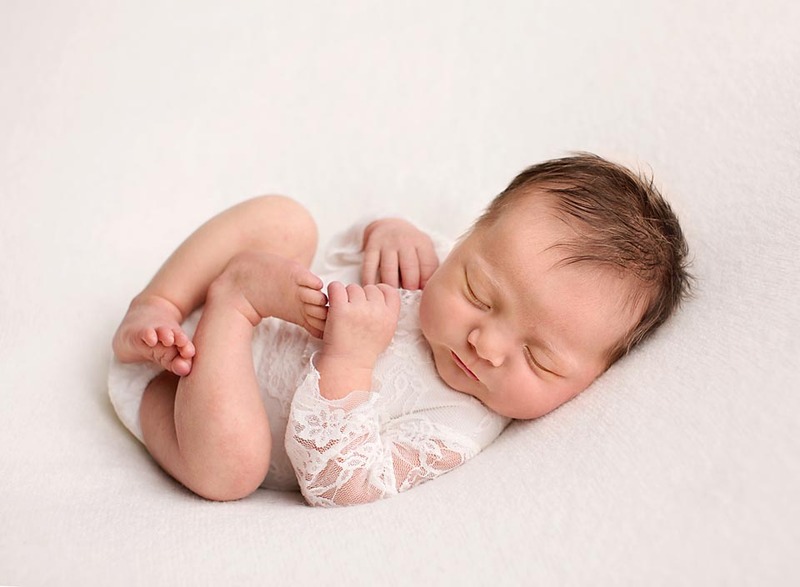 Such an honour to be hired by a fellow photographer, to photograph her new born baby! Such a pleasure to meet a new friend in the photography business- and get to snuggle her beautiful baby girl. 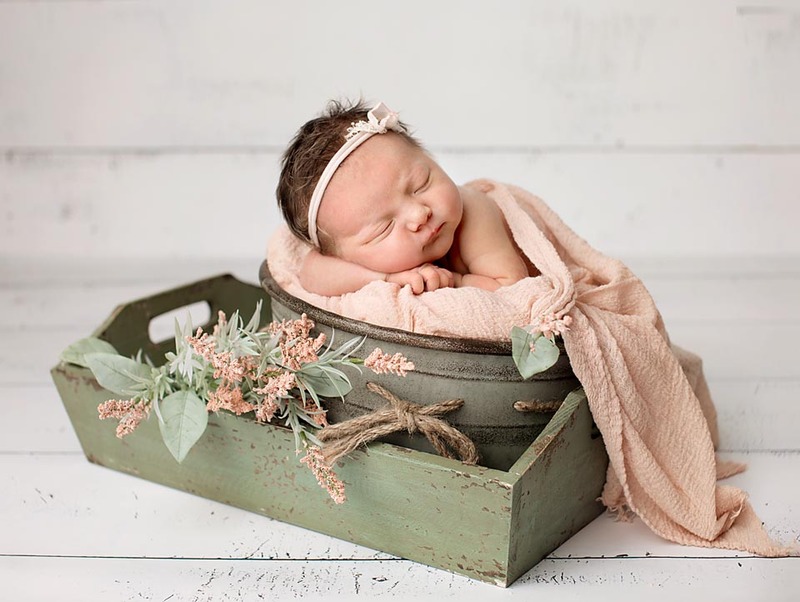 I had so much fun at this newborn photo session, working with the family fur-baby, and putting together some gorgeous floral set-ups. Something about spring makes me lean towards sessions with soft colours and flowers. I may have mentioned that last year I photographed lots of boys (about 75% of my newborn clients were boys, I think). The mix has swung the other way so far in 2017, with most of my tiniest clients being baby girls! Congratulations to this wonderful family on the new addition! Here are a few of my favourites from their recent photoshoot. Enjoy!